Excellence begins with a group of bright, passionate professionals committed everyday to making a difference in today’s digital world. Meet our team. 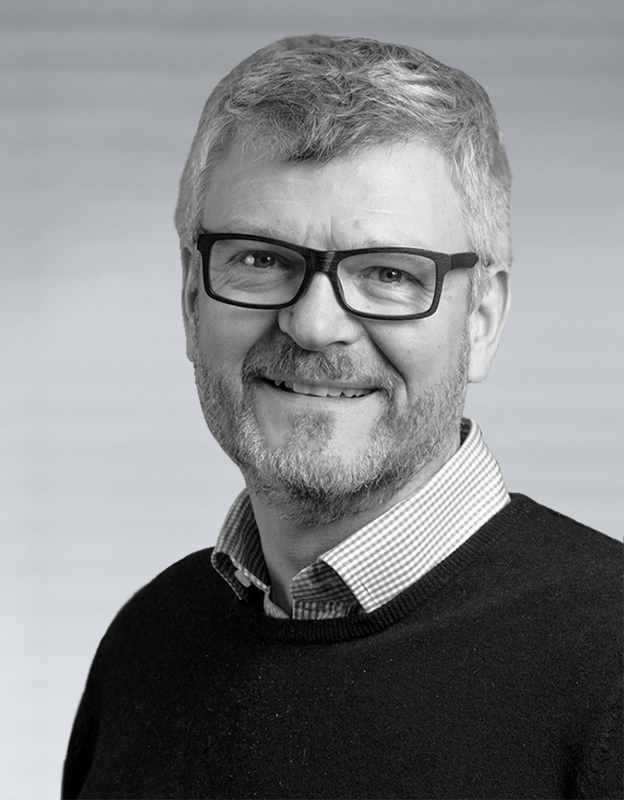 Martin Metcalf is the Chief Executive Officer at Basis Technologies and was appointed in February 2013 to drive the company’s vision and business strategy and build a world-class software company. 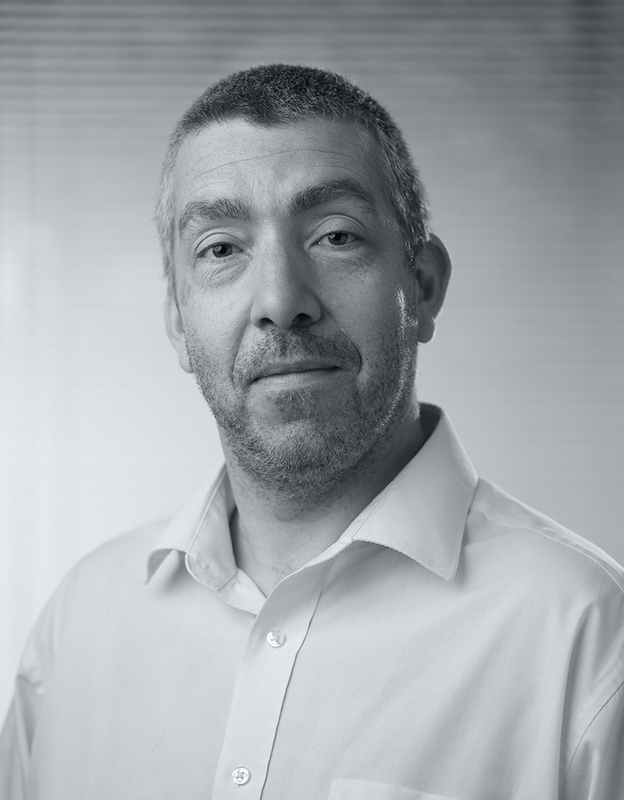 Martin has over 30 years of experience in the IT market with a wealth of SAP expertise having previously held the position as SAP Regional Managing Director responsible for the UK, Ireland, Nordic Countries and Sub Saharan Africa. 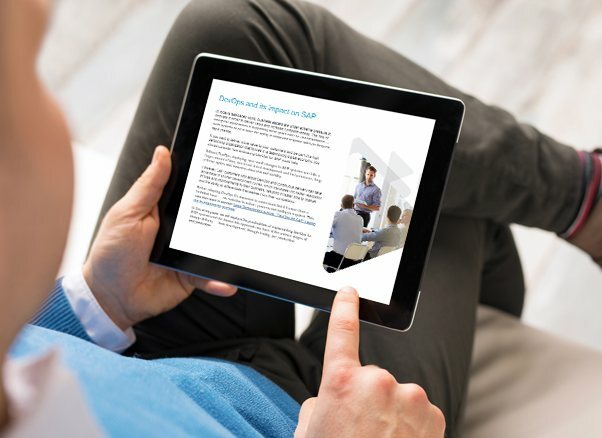 Martin also held CEO positions in a UK AIM listed software business and various start-ups, building highly talented teams capable of creating innovative solutions that solve customer's most important SAP challenges. Craig Oliver is Basis Technologies' Chief Information Officer responsible for driving innovation and company growth with the development of technology that meets and evolves with the unique needs of today’s digital enterprises. With more than 20 years of SAP expertise in agile, continuous delivery, DevOps, and testing, Craig is the visionary behind much of the company’s automation products. Previously, Craig worked on SAP projects in the Energy and Utilities sectors throughout North America, Europe and Australia. Craig has a double degree in Electrical Engineering and Computer Science (Honours) and a thesis on Artificial Intelligence. Richard Bayliss joined in 2014 as Chief Financial and Operations Officer and leads the development of the group's financial and operational systems. In this role, he helps deliver rapid growth and enables the company to scale effectively as it continues to execute on its strategic business development plans. 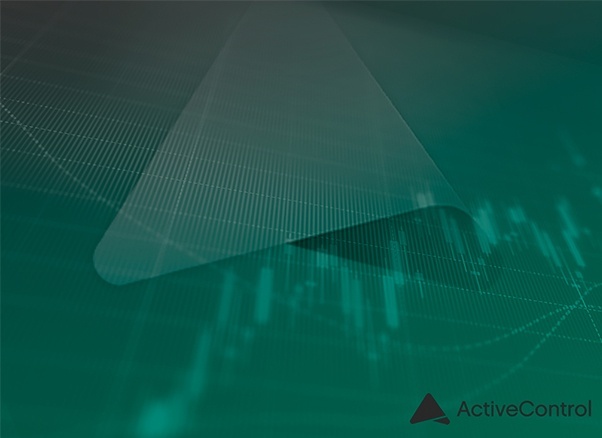 He was previously CFO of both a main list and AIM listed high-tech engineering group and has over 15 years of experience managing financial operations for innovative software companies. 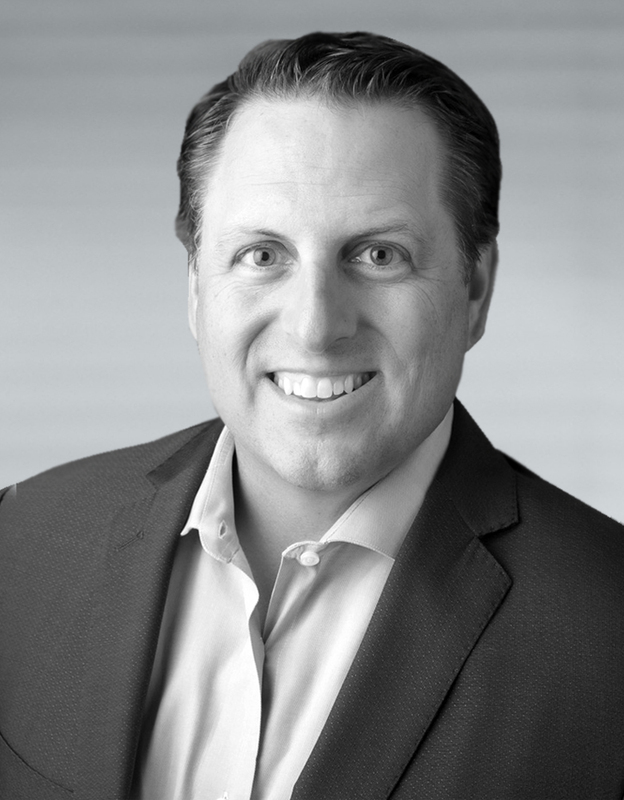 Matt Thomas is the Executive Vice President of Global Field Operations, responsible for leading the growth and operations of Basis Technologies’ customer organization across sales, marketing and alliances. Matt has over 20 years of experience in the software industry leading highly successful teams with a focus on helping customers worldwide compete in today’s competitive digital economy. Matt has held various leadership positions in early stage companies, supporting the transition of customers and markets through mergers and acquisitions, and leading teams in large global organizations focused on innovation. 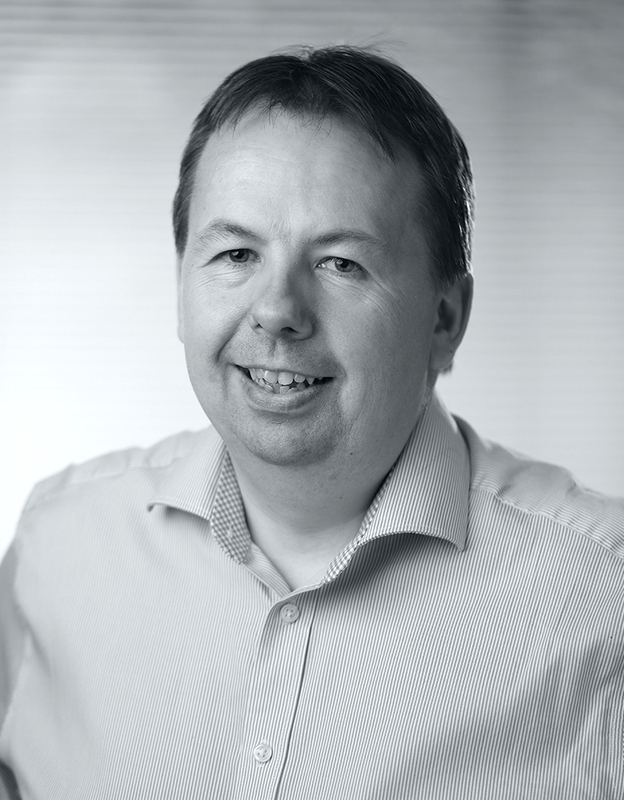 James Roberts joined Basis Technologies in 2009 and heads up technology and engineering, leading product strategy and development across the company’s innovative automation portfolio. Before being named Chief Technology Officer, James was head of product management. He has 30 years of experience in the software industry and almost 25 years of SAP expertise working in a multitude of roles at major multinational companies. David Lees joined Basis Technologies in January 2019 and is responsible for helping develop the company’s strategic vision, continuing its path of innovation, and executing on plans for global expansion. David has more than 20 years of SAP domain experience and expertise, most recently with Procter & Gamble where he held the role of SAP Supply Chain (S/4HANA) Platform Transformation Leader and Global SAP Platform Architect. David was highly successful across a wide range of roles at P&G and also worked for HP for three years during a period when P&G outsourced a large portion of their IT management and operations. 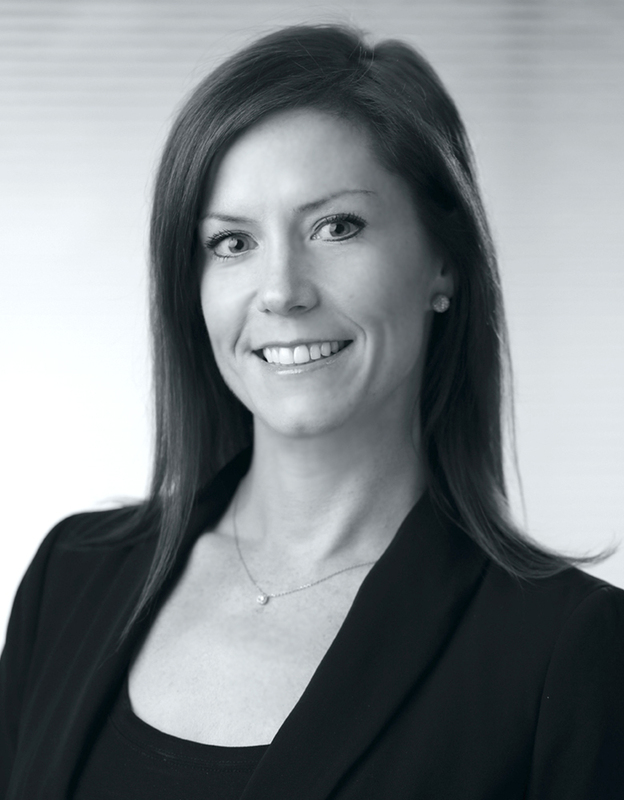 Christie Lindstrom joined in 2018 and is responsible for developing and executing the worldwide marketing strategy for Basis Technologies. Christie has deep expertise in the enterprise software space with more than 15 years of experience in marketing, PR, and media. After beginning her career at CBS News in NYC, she has led global teams responsible for all aspects of marketing, including positions with Worksoft and Allegro Development. Tony Jennings is responsible for Basis Technologies’ global strategic partners plan including developing and executing its end-to-end partnership infrastructure, worldwide partner programs, and field engagement models. 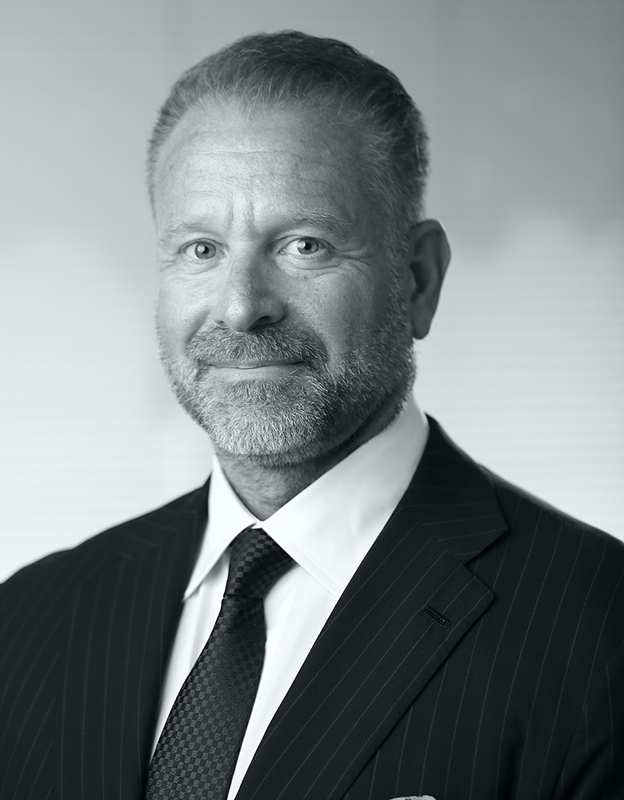 Tony has a proven track-record of success leading alliances and go-to-market strategies for large and small global companies including mostly recently as Vice President, Channels & Partners at CA Technologies. He has also held senior leadership positions at McAfee Software and SafeBoot. 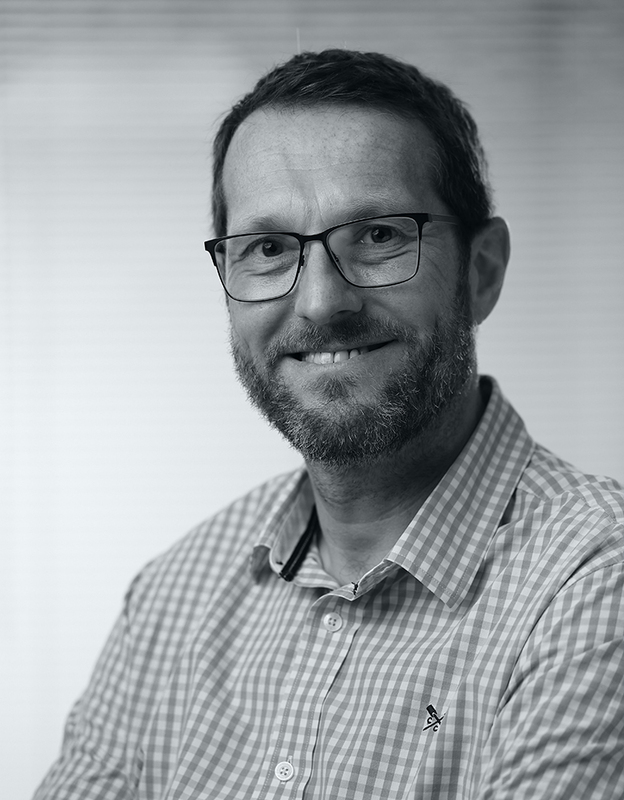 Trevor Ticehurst joined Basis Technologies in 2011 and is responsible for delivery of the company’s products and solutions across a global customer base. He leads a team of experts who ensure customer success and the highest quality delivery of DevOps and test automation software for SAP. Previously, Trevor was the Solution Director of Basis Technologies’ Utilities division. Past experience includes a track record of success in positions with SAP, Accenture and Centrica. 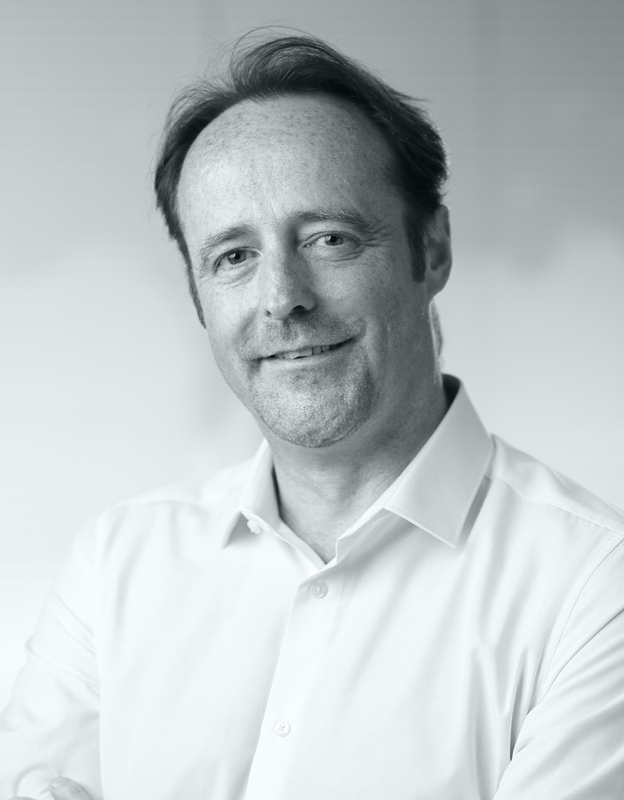 Joerg Landwehr joined Basis Technologies in 2015 and is responsible for driving business across the European market and supporting Basis Technologies' clients and partners in this region. 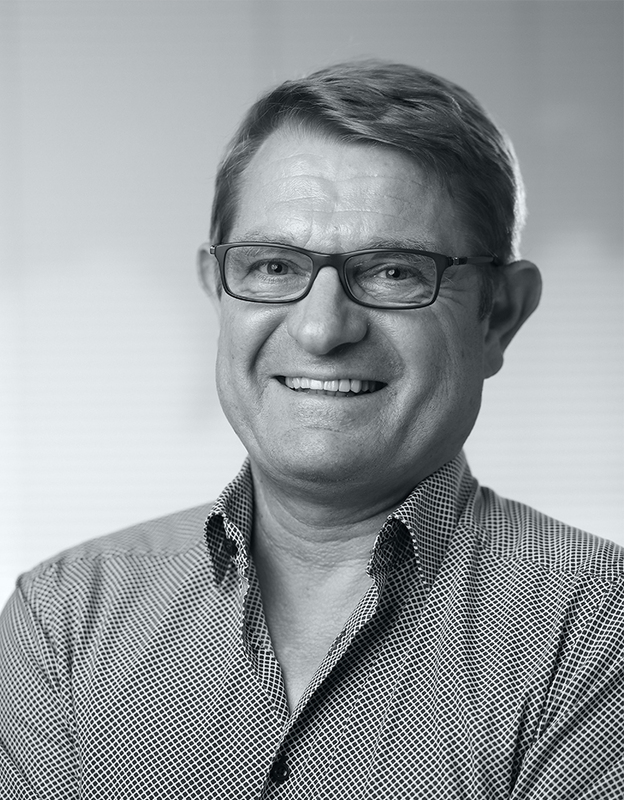 Joerg brings over 20 years of experience in the software industry and has a vast knowledge of SAP applications and customers. Prior to Basis Technologies, he held sales roles with Tectura and SAP. 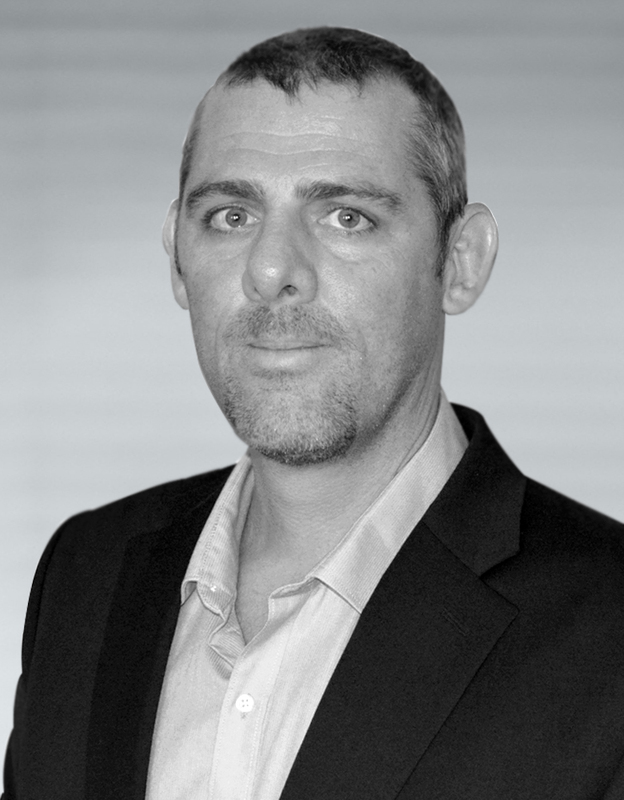 Anthony Carpinelli is responsible for sales growth and market expansion in the Americas region for Basis Technologies. With more than 20 years of experience in the software industry, he has a proven track record of building and leading highly successful sales teams and exceeding revenue goals. Anthony has held sales leadership roles for companies of all sizes, including positions with IBM, Kofax, HP, CA and TruLogica. 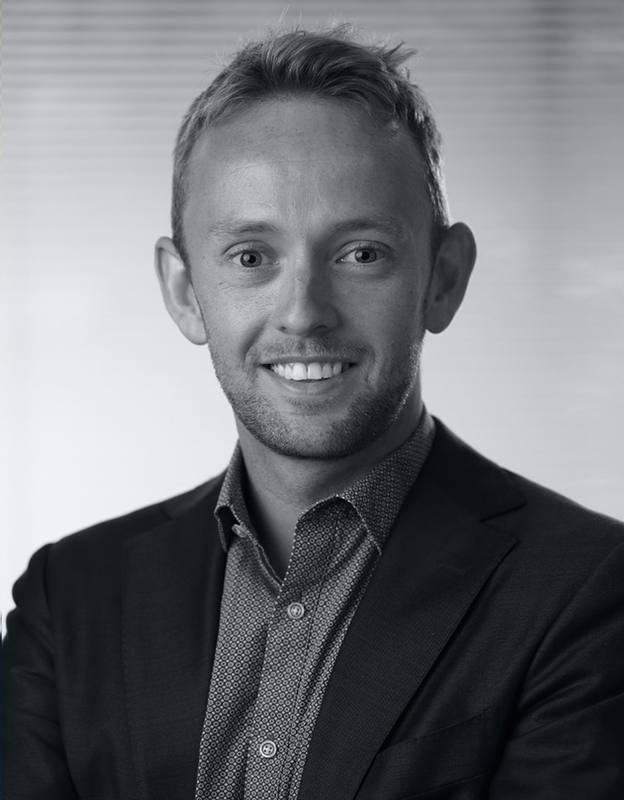 Alex Stoney leads sales and operations across the company’s APJ territory, working to grow the region through business development, customer acquisition, and partner engagement. He has over 10 years of software sales experience with proven success executing strategic expansion, building regional alliances, and developing customer relationships. 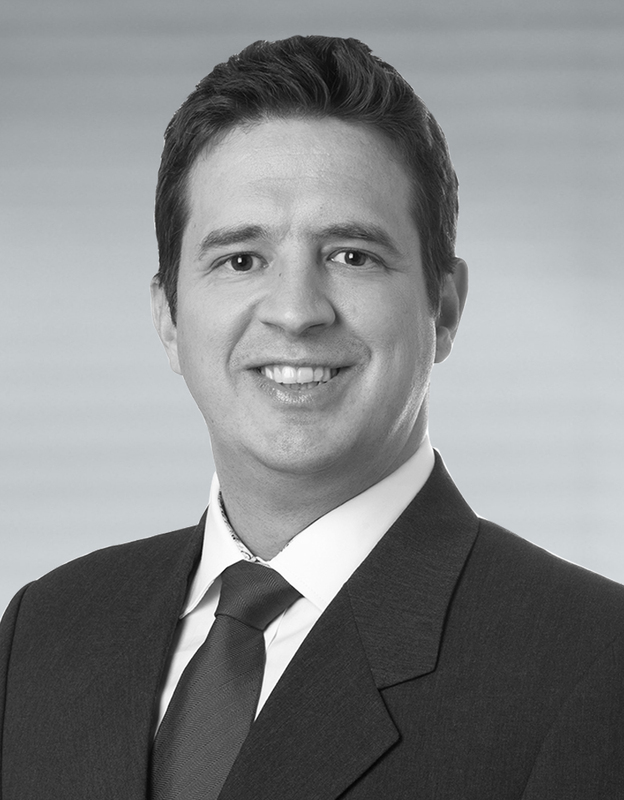 Most recently, Alex worked for Insight Enterprises leading strategic partnerships in Australia and New Zealand. Previously, he worked for Tricentis, where he led enterprise customer sales in APAC. 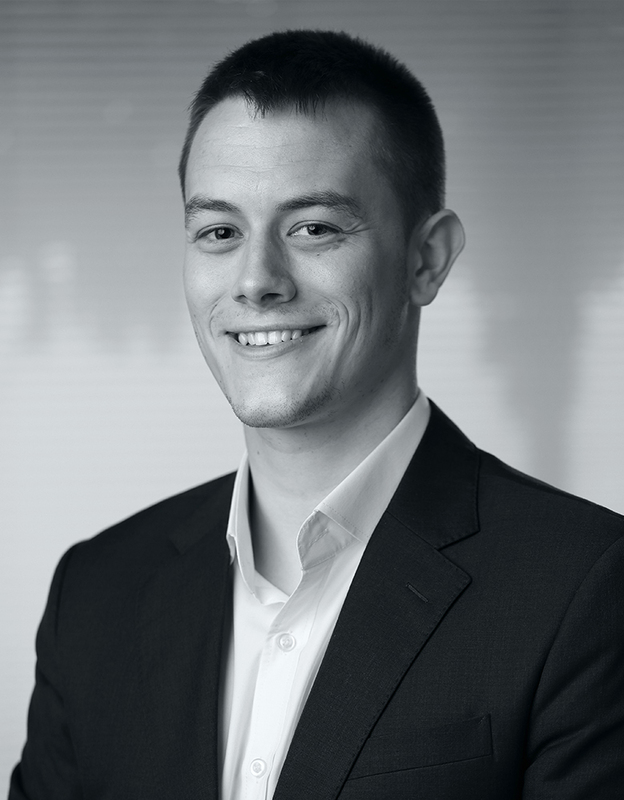 Alex Morris joined Basis Technologies in 2015 and leads sales throughout the UK, Ireland, Middle East and Africa. He is responsible for strategic growth and business development across new and existing customers, as well as supporting regional partnerships. Before becoming VP, Alex was a Client Executive responsible for sales and customer account management in the United Kingdom and Ireland. Previous roles include Sales Development Associate at Honeydew Heath.